As Halloween rolls around each year, I look for new ways to my son’s favorite holiday: homemade costumes and decorations, special treats and natural and organic candies that we pile into a bucket on our doorstep for any little goblins, witches and ghouls that might come calling. So we make sugar cookies, and honey caramel apples, and pumpkin custard flavored with vanilla bean. This year, I wanted something particularly special and unique for him. But, like the other treats we make at home, it had to be wholesome, natural. 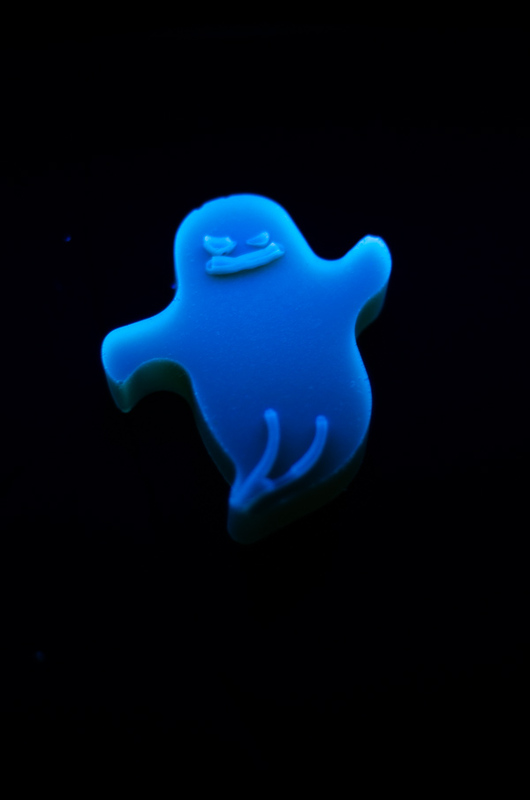 So, I landed upon my newest idea: Glowing Ghost Gummies. And while these ghostly treats are awfully spooky, just like any Halloween treat should be, there’s absolutely nothing spooky about the ingredients. Gummy candies and many traditional jellies are given their unique, jiggling and half-solidified texture from gelatin. Particularly rich in easily absorbed protein, gelatin is a particularly healthy addition to the diet. The protein in gelatin is easily absorbed, and gelatin is particularly supportive of digestive system health, as well as skin health. The Gelatin Secret, by Sylvie McCracken, addresses these benefits more extensively. I typically buy grass-fed beef gelatin, and you can find it here. 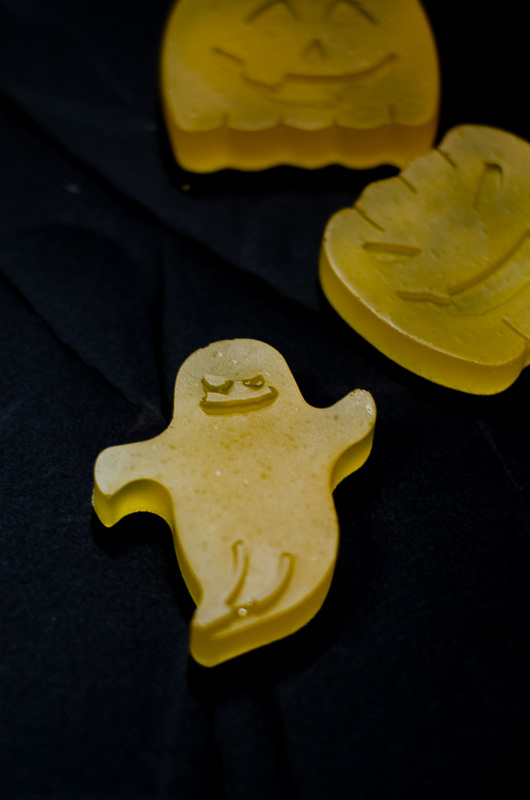 Fairly straightforward and easily accessed ingredients make these Glowing Ghost Gummies particularly easy to make. And, quite simply, it’s nothing more than a combination of gelatin, lime juice, honey and tonic water that come together to make this treat. 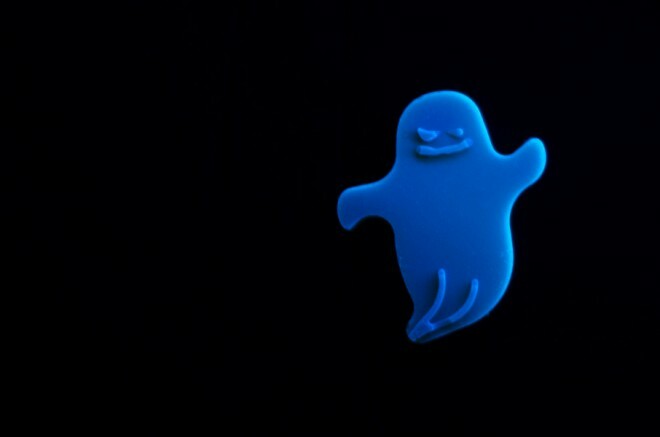 Molds give the gummies their ghostly form, and a blacklight allowes them to glow a spooky blue white in a darkened room. Gelatin provides the gummies with their shape, form and unique jiggling texture. It is also rich in easy-to-assimilate proteins that support digestive health as well as skin health. You can find good-quality gelatin here. Tonic water, rich in quinine, gives the gummies their ability to glow under a blacklight. Quinine, the traditional flavoring for tonic water, glows naturally by means of fluorescence. That is, its molecular structure allows it to emit light when exposed to the light of a different source. In this case, it emits blue light when exposed to ultraviolet light. Pretty wild, isn’t it? Quinine, which gives tonic water its characteristic bitterness and allows these gummies to glow beneath a blacklight, comes from the cinchona tree which is traditionally referred to as the fever tree. Quinine has fever-reducing, antimalarial and anti-inflammatory properties. Both for cocktails, like gin and tonics, as well as for these gummies, I purchase natural tonic water from Fever Tree (you can find it here). To flavor the gummies, I chose a combination of lime juice, honey and lemon oil. Fruit juice is a solid win for making homemade gummies, but it can be tricky to pair fruit juice with tonic water as the solids and the color in juice can impair the ability of the quinine in tonic water to fluoresce. Organic lemon essential oil, a common flavoring in many sweets and treats, also gives the gummies a punch of flavor in just a few drops. I typically use essential oils from Mountain Rose Herbs. Lastly, you’ll need molds to form the gummies and a blacklight to help them to fluoresce. Silicon molds make a good choice, and there’s a wide variety of shapes. My son and I chose these Halloween-themed molds which included tombstones, bats, jack-o-lanterns and ghosts. Finally, you’ll need a blacklight. Blacklights emit ultraviolet light that allows the gummies to fluoresce, giving off a ghostly pale blue glow. You can find a blacklight here. Serves: Depends on size of molds. These Lemon-Lime Gummies offer a pleasant acidity and soft sweetness from the honey. The addition of tonic water, rich in quinine, ensures that these spooky gummies glow under a blacklight. Warm lime juice and honey together over medium heat until very hot, but not quite boiling. Pour tonic water over the gelatin to allow it to soften for a minute or two. Pour the hot honey-sweetened lime juice, and lemon oil over the gelatin, and whisk it until the gelatin is completely smooth, without lumps. Pour into molds, filling only up to about ¼ inch, and place them in the fridge to set until completely firm, about 2 hours. Once set, pop them out of the molds. Store up to 1 week in an airtight container, at room temperature. When do you add the lemon? I’m excited to try your recipe! Thanks for sharing! 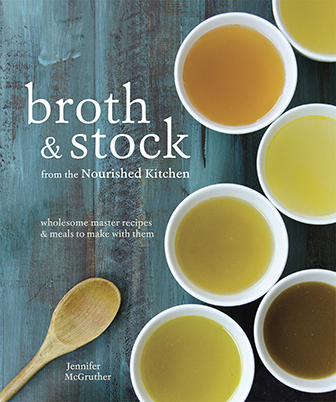 Recipe sounds terrific, but before we dive in: I understood that essential oils were for topical use only, not consumption, like food-grade oils (such as Boyajian) Do I have this wrong? Essential oils have been used as a flavoring agent for Hundreds of years, and the number one use for essential oils is as a flavoring agent. Tea, candies,sweets and even natural/organic hot dogs use essential oils as flavoring. In answer to your question about whether or not essential oils can be ingested, Valerie Ann Worwood, in her book “Aromatherapy for the Healthy Child”, specifically states that “In aromatherapy essential oils are not generally taken orally, by mouth. If you find that your child has accidentally swallowed essential oil in any form, give them a large glass of milk to drink and visit an emergency room immediately.” She is apparently well-known as the leading authority on the subject of essential oils, and she goes into great detail in how to safely administer essential oils to children, ingestion not being one of them. Certain oils can be injested and certain oils cannot. Different plants, different oils, different properties. Generally if the oil is from something you can eat, like lemons, or cloves, or cinnamon or oregano, then the essential oil is also edible if from a quality source. As always, don’t injest things willy nilly, educate yourself. Made these today and they were great. Ours glowed yellow though, not blue. I was surprised at how sturdy they were. I was apprehensive about taking them out of the mold – afraid they would crumble or mush up, but they came out perfect. I’m totally doing this next Halloween. Thanks for Sharing, super cute! 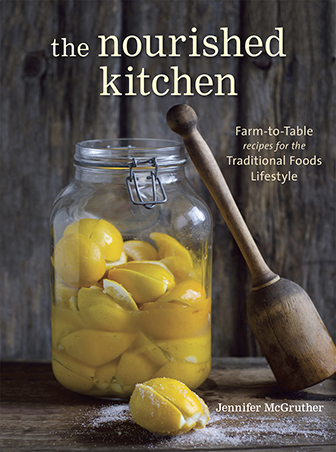 Gotta say, food-grade lemon essential oil is not something I have in my house – is there something else that can sub for it (that’s not an oil)? these look like fun, especially for the kids. I have diabetics and can’t have honey…can i use stevia/erythritol/or xylitol? thanks, I love your blog!